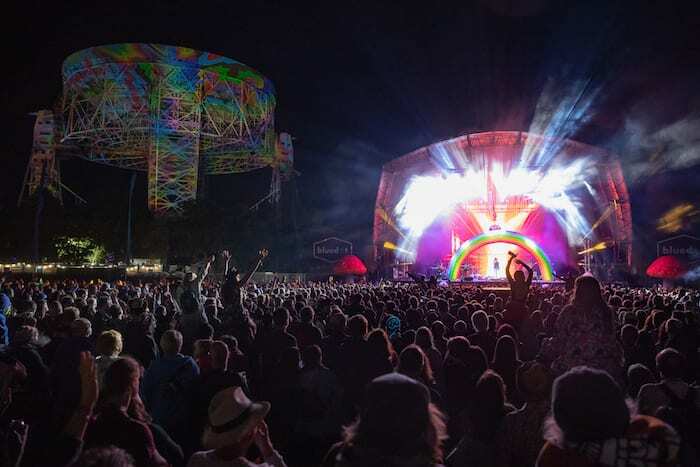 New Order and Hot Chip are joining Kraftwerk as headliners at this year’s bluedot, the award-winning music, science and culture event at Cheshire’s Jodrell Bank Observatory. 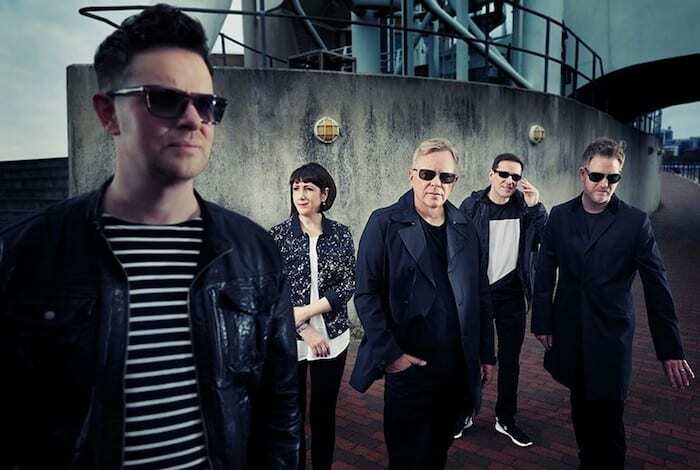 One of the most influential electronic groups of all time, New Order will celebrate a homecoming festival performance on the Sunday night. On Thursday night the Lovell Stage will host an orchestral extravaganza as the Halle Orchestra presents Lift Off, a performance of specially selected sci-fi themes and music related to the moon accompanied by unique big screen visuals. The stage is in the shadow of The Lovell Telescope, which was the world’s largest telescope when it was completed in 1957. 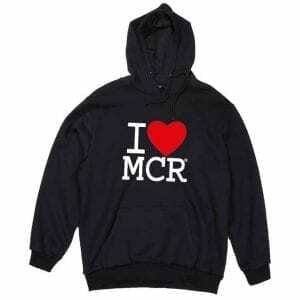 Kraftwerk will headline on the Saturday and Manchester band 808 State will also play this year, while Hot Chip – and the tantalising promise of brand new material – will head up the bill on Friday. The rest of the line-up includes electronic pioneer Jon Hopkins; Mercury nominated poet, playwright and rapper Kate Tempest; alt-electro storyteller John Grant; Welsh psych wizard Gruff Rhys; Grammy nominated producer Jennifer Lee aka TOKIMONSTA; and art-rocker Anna Calvi. Also announced is the first all-female West African supergroup – Les Amazones d’Afrique – featuring Mariam Doumbia of Amadou and Mariam and Angelique Kidjo; techno-dabke from Bjork & Caribou collaborator Omar Souleyman; and a DJ set from award-winning actor and activist Maxine Peake. There will also be late night parties with Attenborough Jungle Boogie featuring visuals and audio samples from the beloved biologist; the Tarantino Disco playing classic soundtracks from the legendary director’s movies; and Fleetmac Wood, an AV rave mash-up of hits from the legendary band. The science and culture programme this year will be centred around the 50th anniversary of the moon landing. 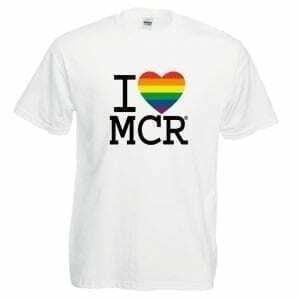 Key speakers include science, wildlife and natural history broadcaster Liz Bonnin; Professor of Disability Research Tom Shakespeare; and women’s rights activist Dr Helen Pankhurst. You’ll also be able to catch bluedot favourites physicist Professor Jim Al-Khalili; spaceflight expert Dr Libby Jackson; TV presenter Dallas Campbell; and the return of The Clangers celebrating their 50th anniversary. 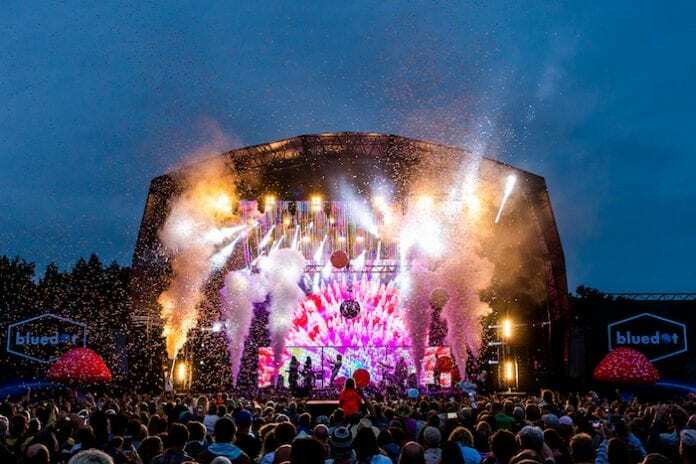 Now entering its fourth year, the award-winning independent festival is run by From the Fields (owners and organisers of Kendal Calling and Off the Record) and Jodrell Bank Discovery Centre. The full science, arts and culture programme plus details of the moon landing celebration will be announced in the coming weeks. Previous guests at the festival have included The Chemical Brothers, Pixies, The Flaming Lips, Underworld and Jean-Michel Jarre, plus high-profile talks from Brian Cox, Alice Roberts and Richard Dawkins. 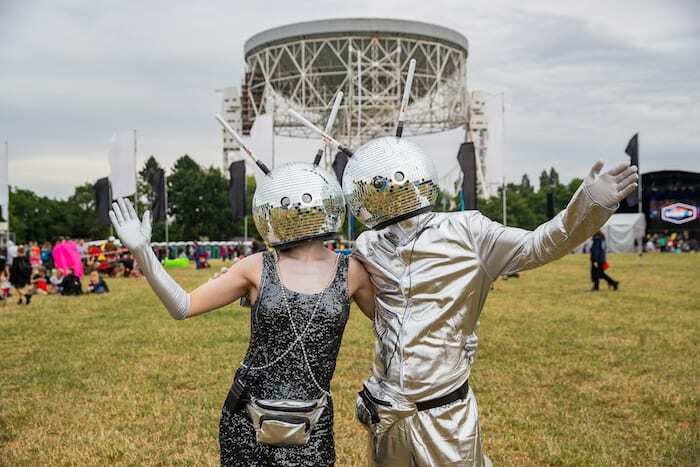 bluedot takes place 18th-21st July 2019 at Jodrell Bank Observatory. Tickets go on sale on Thursday 24th January at 10am.